The closing event (for now!). Over Time comes indoors for the autumn with an exciting programme of films, talks and performances in the National Maritime Museum and Queen’s House. 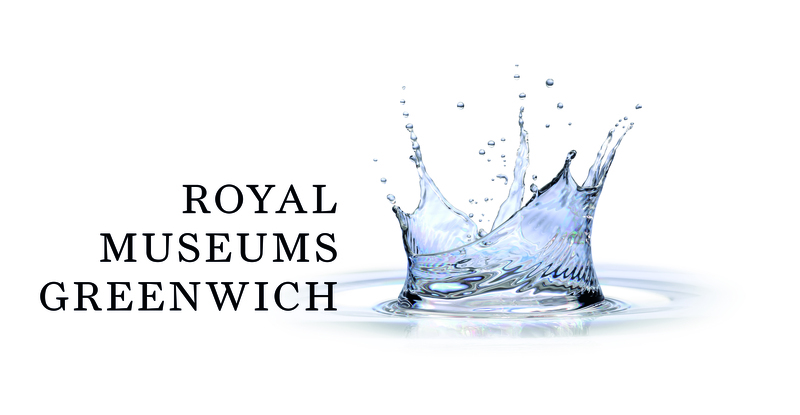 Organised with the support of Louise Simpkiss at Royal Museums, Greenwich. The passage of time and the layering of place, a development and a reduction. Loitering was shot on a June day. 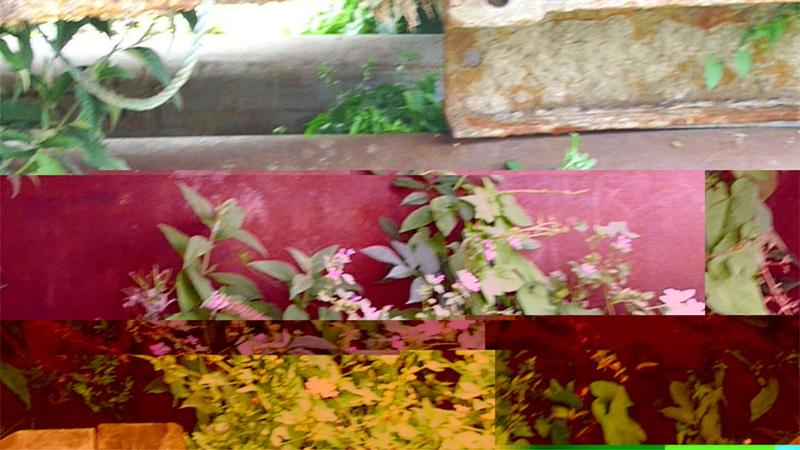 The lushness of the liminal vegetation led to reflection on time lost and the sensual promises held in a city’s summer heat. The International Western will briefly discuss their work Calling All (a farewell to the foreshore surrounding Enderby’s Wharf) using words and morse. 1.40pm: Sarah Sparkes: The time you need, 20mins. A narrative lecture with time travel. Exploring the technologies implicated in the Enderby’s Wharf’s transition from the telecommunications manufacturing industry to the leisure industry.Time, the Telegraph Caplette, labour, leisure computopia – tracking a path through the body and cultural service and financial labour. Charlie Fox: Over Under Tide Time, Drag Rope Act/s and other signs 9mins. 12 noon – 4pm: Charlie Fox: A Tailored Wharf & Weave, performance, mobile in Old Royal Naval College, National Maritime Museum grounds and Queen’s House. The preambulatory musings of Horatio Forbes, able seaman, bound from Gravesend on 26th February 1822. A sailor from another century carries out small tasks and interventions within the spaces of the National Maritime Museum. Carrying a canvas bag of tricks and stories: each object tells its own story and in turn is told a story from the sailors canvas bag archive. Anti-Clockwise Circles With The Left Hand is a mobile listening station. Participants accompany me on an audio walk in which two people pass through five time zones and become six voices.